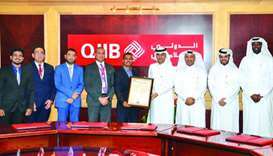 For the fourth consecutive year, QIIB has received the highest certificate in the protection of banking cards data (PCI-DSS). 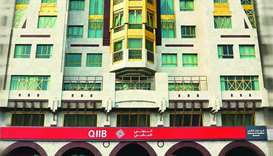 QIIB has won the ‘Best Islamic Bank in Qatar Award 2018’ during the annual IFN Awards Ceremony organised by REDMoney. 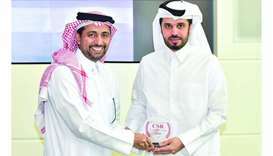 Qatar Social Responsibility Network honoured QIIB “as one of the 2018 CSR leaders” during a ceremony held at the Qatar University in the presence of HE the Minister of Education and Higher Education Dr Mohamed Abdul Wahid Ali al-Hammadi. 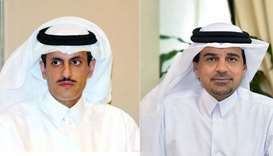 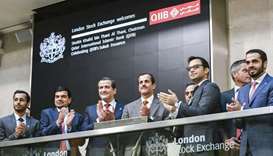 London Stock Exchange on Tuesday listed QIIB's $500mn sukuk, the first Qatari sukuk to be listed on the LSE. 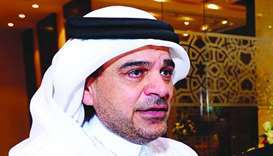 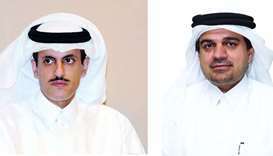 QIIB is optimistic of achieving the targeted growth this year as the “market looks promising”, said bank chief executive officer Dr Abdulbasit Ahmad al-Shaibei. 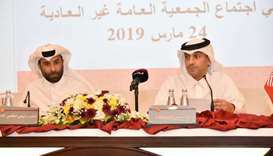 QIIB’s new branch was inaugurated at Ezdan Mall-Al Wakrah by bank chairman and managing director Sheikh Dr Khalid bin Thani bin Abdullah al-Thani on Friday. 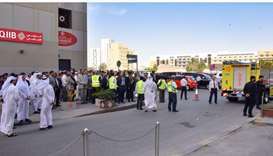 QIIB has conducted an emergency evacuation drill at its main branch on Grand Hamad Street, enacting a virtual fire scenario in the presence of the Civil Defence and Emergency Medical Service personnel.